ZamZam Sounds’ release number 53 brings Belgium producer Digid with forceful, digital steppa vibes in “We Nah Go”. 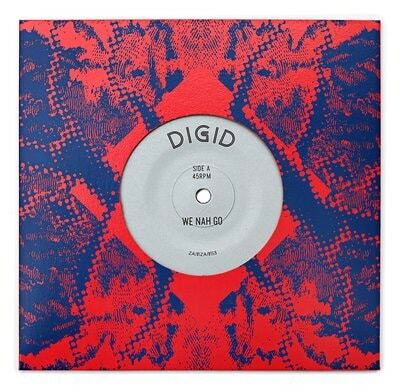 On the flip side “Digital Time” delivers more meditative vibes via a dubstep-like bassline and chasm of effects. Limited to 700 7″, no repress, no digital, no mercy for speakers.